Brady is an undergraduate student pursuing a degree in Public Relations. 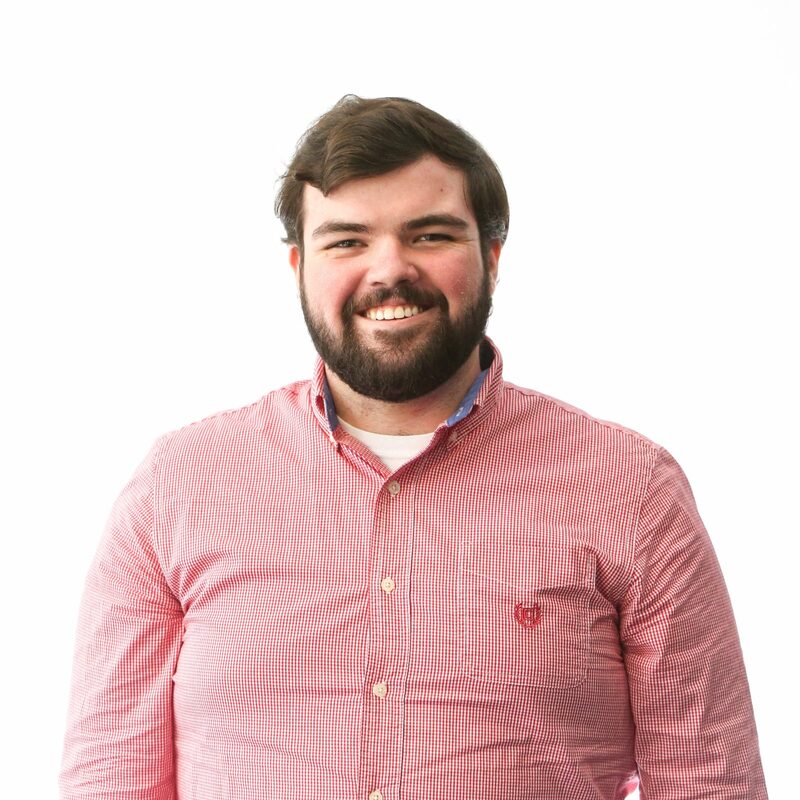 Brady got involved with the NMI as a certificate student in 2016 and has been hooked ever since, joining the Scouts in 2017, and coming on staff as curator for TEDxUGA in 2018. When he’s not at the NMI, you can find Brady planning summer camps for Camp One Fifty One, watching old episodes of Saturday Night Live, or (most likely) running late to somewhere he’s supposed to be. Brady has been with the NMI since August 2018.